My Thoughts: Lawton Police, still not fixed and same old problems. Lawton Police, still not fixed and same old problems. It was nine months ago that my van was stolen, and had to rely solely on the media to force Lawton Police Department into doing their job. Everyone would agree, a very easy job at that, with video evidence and countless people coming forward to identify the person. It took LPD over 12 days to get a warrant, and over 25 days to apprehend the suspect. I finally met with Bryan Long, Lawton’s City Manager and Chief Smith of LPD on December 31, 2013 and explained my frustrations and we all agreed that there was some miscommunication and more could have been done. I thought I was done with it, but just last weekend several of my neighbors cars were broken into and items stolen, to include one of my vehicles. Again I captured video, informed the neighbors, and we all filed police reports. Over 10 days have gone by with zero contact from the LPD’s Criminal Investigation Department. Refusing to look at possible evidence, whether it's good or not, is completely unacceptable. It would appear that LPD only seems to care about shootings, stabbings, or drugs. Maybe this is why crime is so high in Lawton. So with LPD only going after the bigger cases, this leave Lawton at a free for all with other “Smaller” crimes such as burglary, auto theft, and assault. Since January 1st, there has been over 950 reports for burglary & theft, 65 automobiles stolen, over 420 assaults reported, 194 reports of property crime. 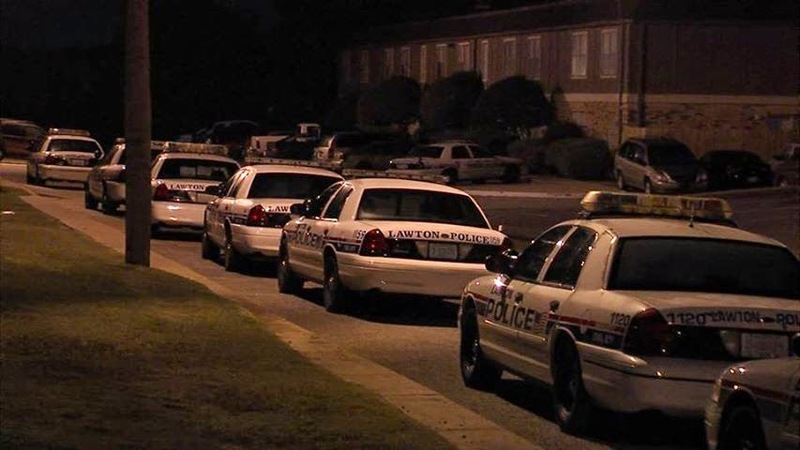 The citizens of Lawton are fed up with the crime and want to see it decrease. Granted, LPD is underfunded and under staffed. But I have yet to see any request for more money or personnel be brought to the people. I am willing to bet that if an appropriate tax was brought in front of the people it would pass. So to Chief Smith and City Manager Long, we are sick and tired of the crime, why aren't you? Give us something we can vote for to help LPD.